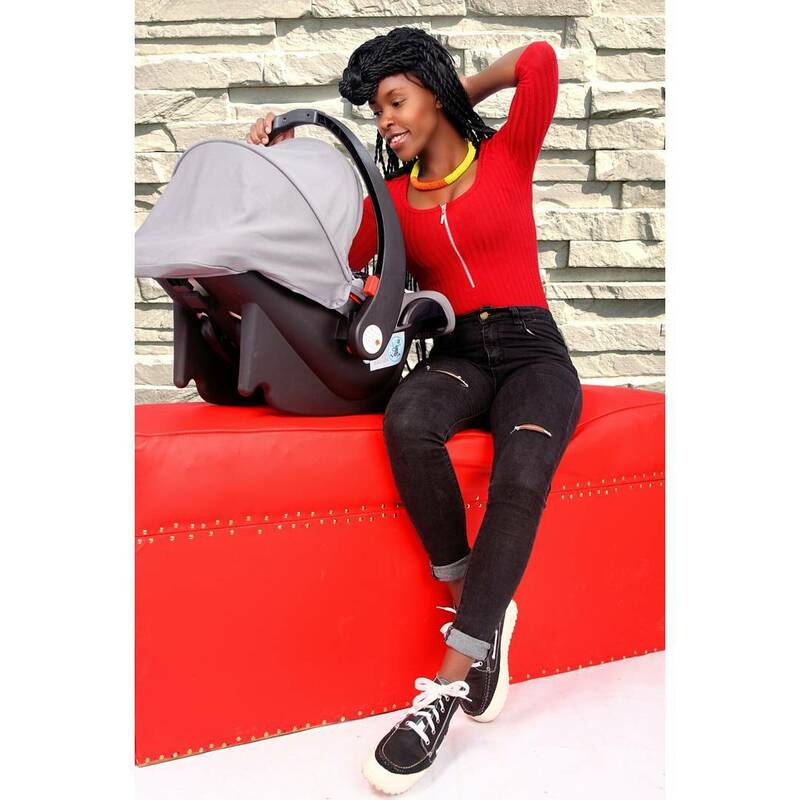 Comedian Awinja recently made an official introduction of her young son to Kenyans after she clocked one year. The comedian also made another announcement that has left many surprised. 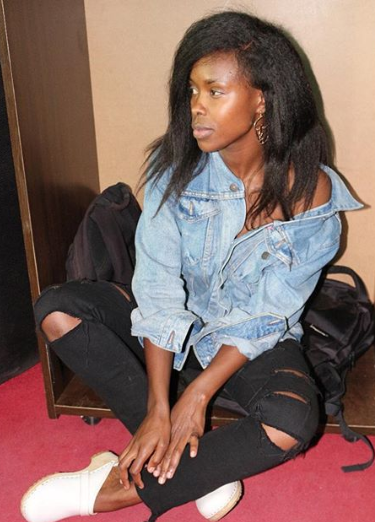 She has announced that she will no longer be part of the Qwetu Radio crew having done her last show. On Instagram she shared her reasons for leaving the station saying that she’s looking for some greener pastures. “#ANNOUNCEMENT! To all my Radio Fans, iam sorry to say that May was my last month with @qweturadio, It was one of the hardest decision to make but unfortunately I have to leave to go attend to other things, but I promise once i am through you will definitely hear me back on air, but first I want to take this opportunity to thank one Man Vincent Ateya @vincentateya for believing in me and giving me a chance on Radio. it was my first time and I Loved it!” she posted.